I was saddened to hear of the passing of another great writer today. Ray Bradbury passed away at 91. 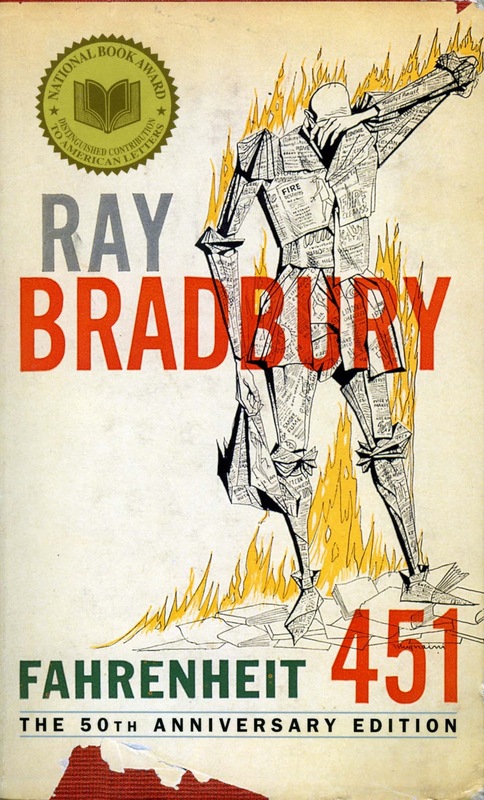 A great American fantasy, horror, and science fiction writer, Bradbury was often credited for bringing the genre into the mainstream.